Don Awunah, Abuja:The Inspector General of Police, IGP Ibrahim k. Idris MPN mni, has set up a Special dedicated Investigation Team to immediately commence thorough Investigation into all cases of alleged sexual abuses, exploitation, harassments, gender-based violence and professional misconduct on Internally Displaced Persons (IDPs) in some of North-eastern States contained in a report published by the Human Right Watch against Camp officials, vigilante groups, Soldiers and Policemen among others. 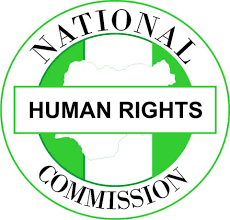 However, the IGP has called on Human Right Watch officials to avail the investigation team more facts that will assist the Police investigation team to conclude the inquiry into the alleged forty-three (43) cases mentioned in the Human Right Watch (HRW) report. The IGP has also directed Commissioners of Police in locations where IDP Camps are situated to beef up security and ensure adequate safety of all IDPs and ensure that all perpetrators of any criminal act are decisively dealt with in accordance with the law. The IGP further urge all police officers and other personnel deployed to the IDP camps to strictly adhere to the rules of engagement. 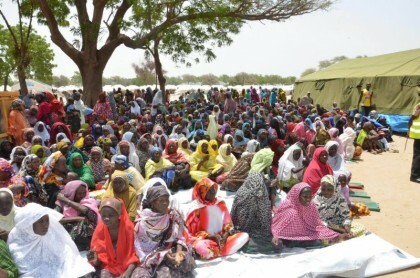 The Nigeria Police Force assures all Nigerians and the International community that the Force will not condone any act that violates the human dignity of the IDPs by individuals or group of persons in the IDP camps or anywhere in the country.